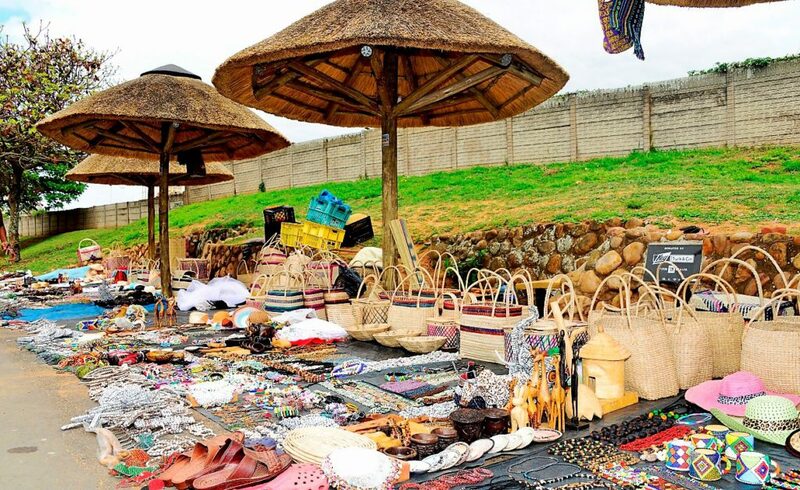 The informal traders who have always operated on Lagoon Dr on the site of what is now the Oceans development, have been temporarily relocated across the road in front of the Cabanas. This is in interim site until their new location is being finalised. The UIP will update members with details of this final site as soon as possible.